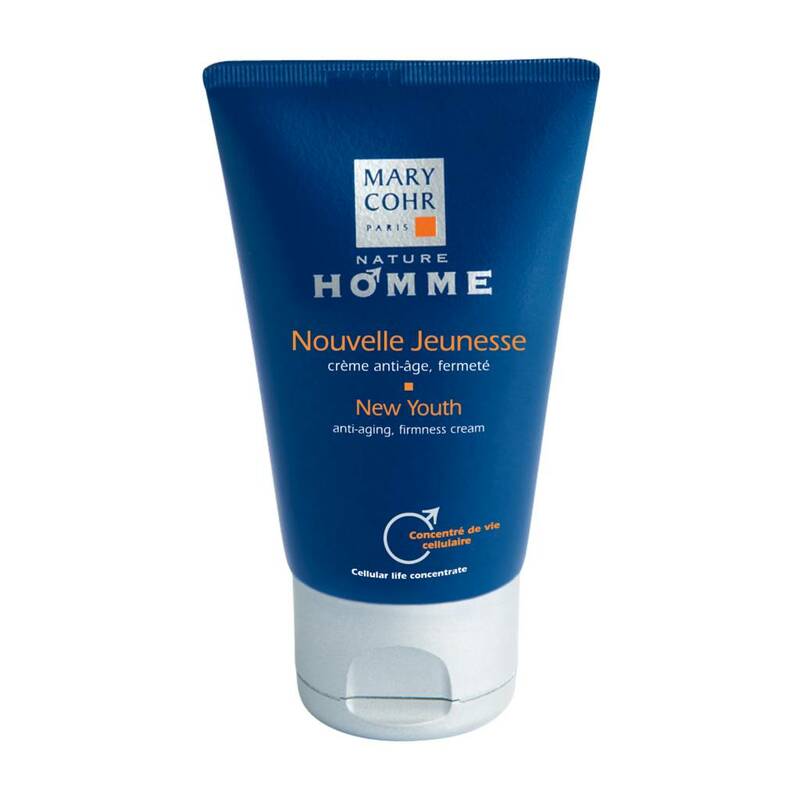 Youth care with Cell Life Concentrate. Indispensable for regaining the appearance of younger skin at the top of its form. Day after day, this anti-ageing cream recharges the skin with energizing active ingredients. The skin is firmed and the contours of the face are visibly rejuvenated.